Life is like a journey and everyone has something to learn, even the brave ones. 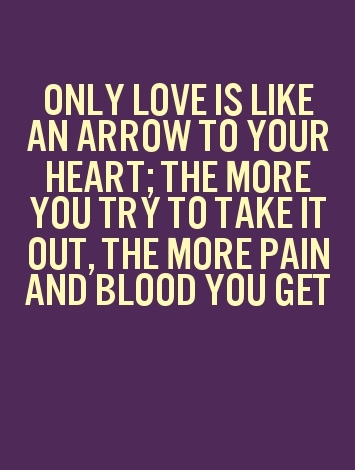 Brave-hearted people are undaunted and courageous, but they still have something to learn from the arrow. Do not let difficult situations get the worst of you, because you can always go backwards like an arrow taking a backward move before moving forward on a bow. If you are losing motivation, these arrow quotes will cheer you up to reach your target. Listen to your heart and always have a specific aim. Your every action makes a difference, be careful. Truth cannot be hidden forever. Perception will change as time goes by. Try your best to reach the goal. Welcome both happy days and hard times; they are the necessary parts your life. Parents are the pillars and foundations for their children’s success. You will always encounter resistance when you are trying to make a change. Sorrows and joys are experiences of life, embrace them. Never give up in difficult situations. 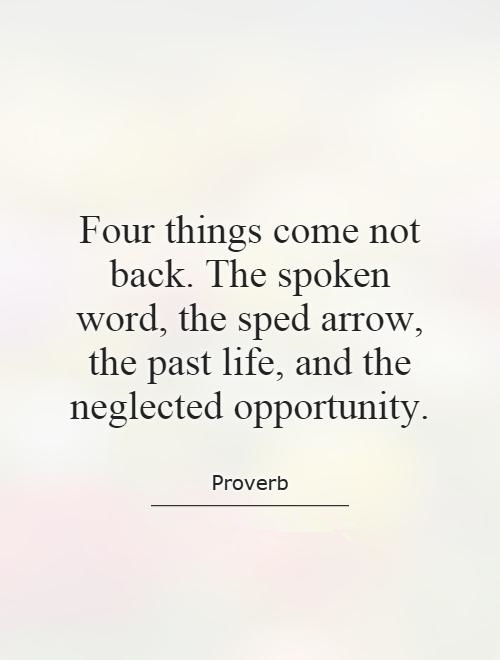 Seize every opportunity in your life and live without regret. Don’t put all your resources into one place. Love is the most complicated feeling of human being. Be motivated to try new things and do not be upset by failures. You need to take quick actions to make your idea a reality. Lead your children to the right direction and help them achieve great things. 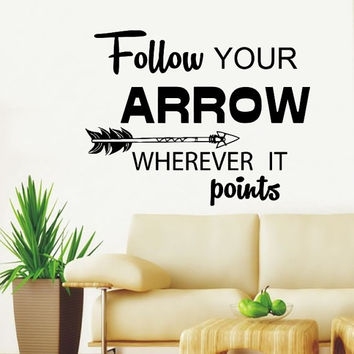 Quotes about arrows to remind us focusing on our aims. Stop complaining and start acting quickly.